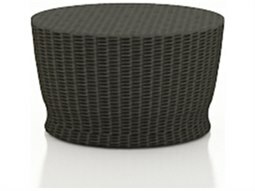 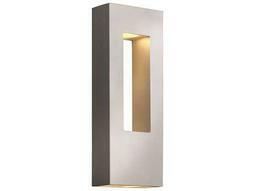 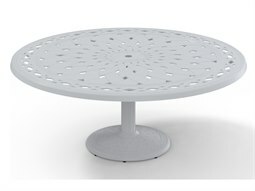 To better enhance the aesthetic value of your outdoor lounge seating, the addition of a petite chat table adds a discrete charm to commercial outdoor lounge settings. 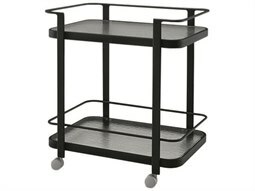 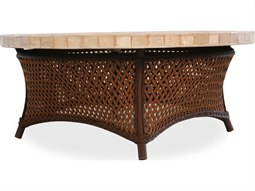 These small-scale, low-profile tables typically measure between 36 to 54 inches, and provides a place for guests to conveniently set down personal items. 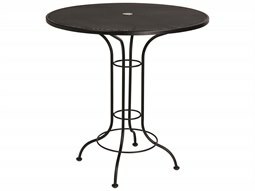 Best placed alongside a full outdoor living set, a chat table brings functional ease that matches the comfort of an indoor living space. 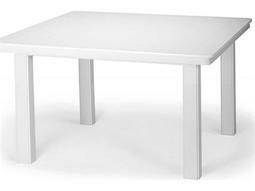 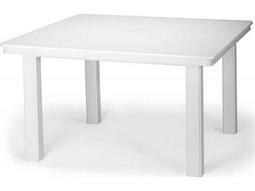 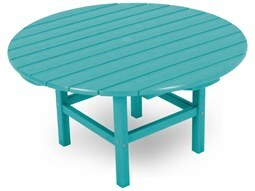 Commercial Outdoor carries a wide variety of chat tables graded for commercial use in an array of different shapes, sizes, styles, and constructions. 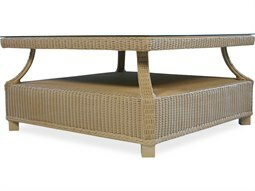 A commercial round outdoor coffee table can add an element of decorative flair to a rooftop, patio, or sidewalk lounge setting. 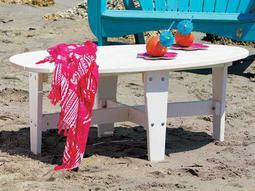 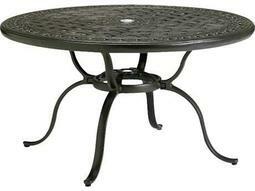 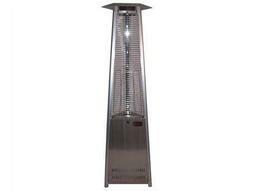 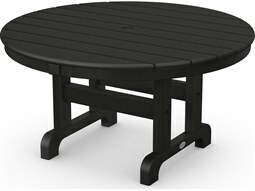 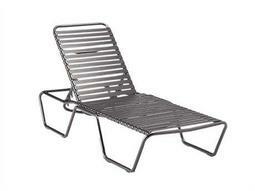 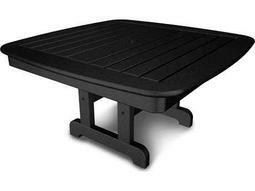 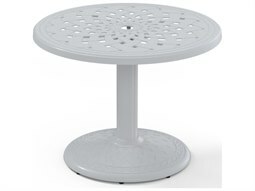 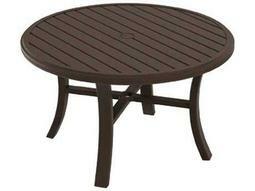 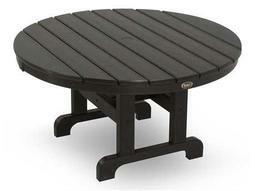 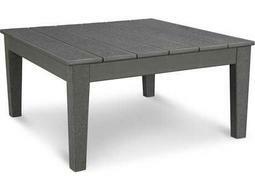 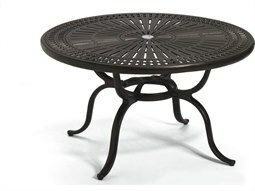 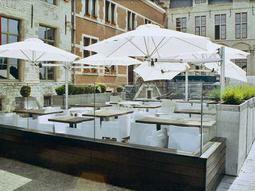 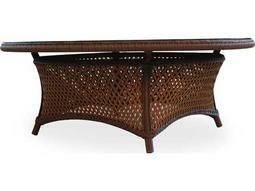 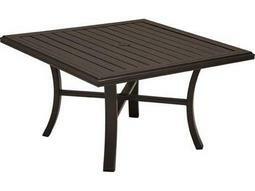 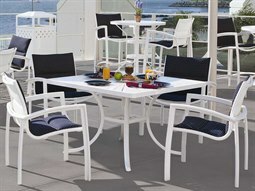 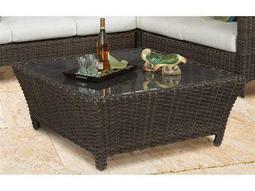 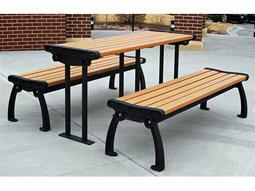 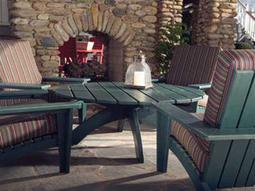 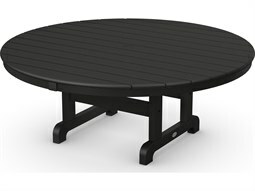 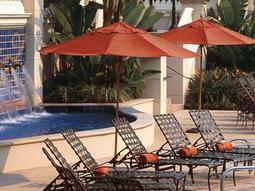 Available outdoor chat tables include top-quality brands including Woodard, POLYWOOD, and Tropitone, among many others.